With the new year already half way into the first month, why not resolve to providing your employees who drive with a new policy for the year? The National Safety Council estimates that 23% of all motor vehicle accidents involve the use of a cell phone. In a recent study, the National Safety Council found that one in five Fortune 500 companies had a total ban on cell phone use while on company time. What is your companies policy? 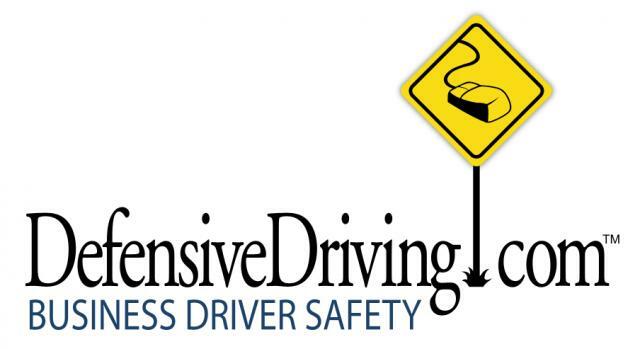 DefensiveDriving.com’s online driver safety programs can be used to supplement any company policy related to employee driving, whether it is in the banning of texting and cell phone use or altogether or with providing driver safety education to your most important asset. DefensiveDriving.com’s programs are 100% online and the approved defensive driving course can be used for insurance reduction as an added employee benefit. Call 877 779 4335 and let us know how we can supplement your employee driver safety policy!